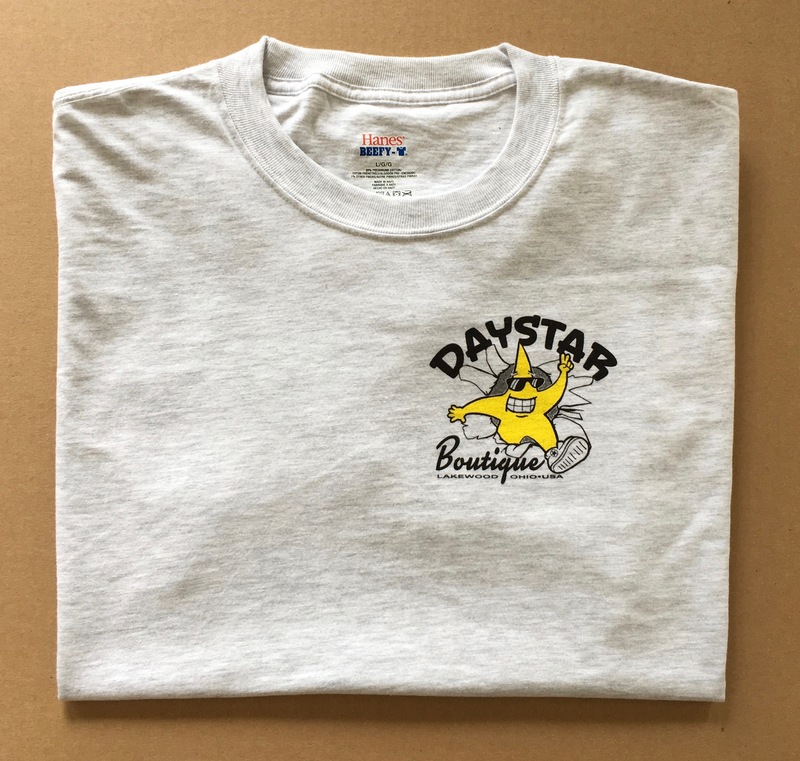 Published at 2622 × 2494 in Newly Designed Daystar Shirts Available. Posted on September 12, 2017. Bookmark the permalink. Leave a comment.